Nail Brewing Australia’s Clout Stout was announced best stout in the Royal Adelaide Beer Awards held last night at the Lion Hotel, North Adelaide. Clout Stout is a specialty beer, brewed once a year to celebrate Nail Brewing being a year older. Clout Stout 2010 was originally brewed to celebrate Nail Brewing’s 10th birthday. The 2011 batch and gold medal winner was released in Perth this week and will be distributed across Australia this month. 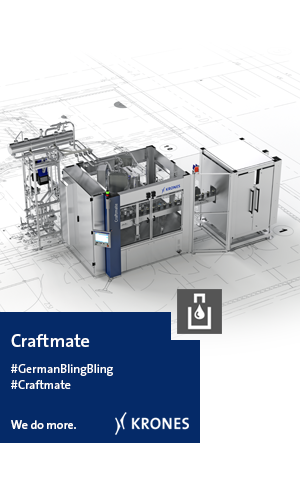 Only 600 numbered bottles were made with a retail price of $75 per 750ml boxed bottle. 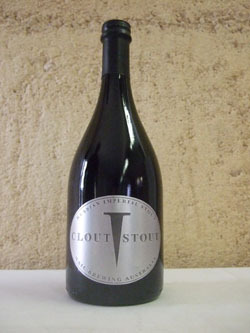 Clout Stout 2011 was bottled on April 9, 2011 and is a beer that changes flavour with age .Clout Stout 2011 is a 10.7% Russian Imperial Stout. Russian Imperial Stout was originally brewed with high alcohol so they could be shipped from England to Russia. Clout Stout is a black beer with extremely rich malt flavour and aroma, balanced by assertive hop character and fruity esters. A luxurious smooth full body provides a mouth coating experience with each sip. It comes in a 750ml bottle that is best shared for special occasions with someone special. Clout Stout 2011 also recently won gold at the Australian International Beer Awards, which had entries from 40 countries. Nail Stout has won best Australian Stout nine times but was last night beaten by its brother Clout Stout, so it truly places Nail Brewing Australia as Australia’s top stout producer. Nail Brewing started in 2000 but operations stopped in 2004 when John received a brain injury from a one punch assault. Nail beers were brewed at Edith Cowan University in Joondalup recently but brewing has now moved to a new warehouse in Bassendean. An initiative of the Royal Agricultural & Horticultural Society (RA&HS), the Royal Adelaide Beer Show aims to recognize the importance of the Australian beer industry, which injects around $7 billion into the Australian economy each year. 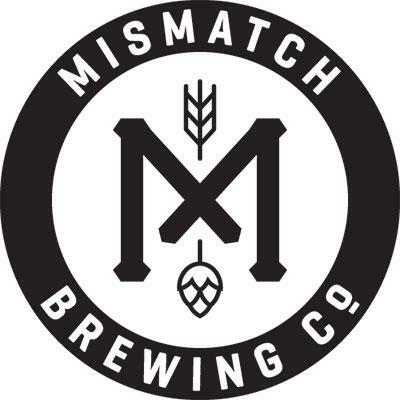 The competition also aims to provide an opportunity for small breweries to test their wares against the big brewers, and to reach new markets in South Australia and interstate. Chief Beer Judge Simon Fahey said 90 entries were judged over two days, with each entry judged in reference to specific beer style guidelines. Nail Brewing also brews champion beers Nail Ale and Nail Stout. 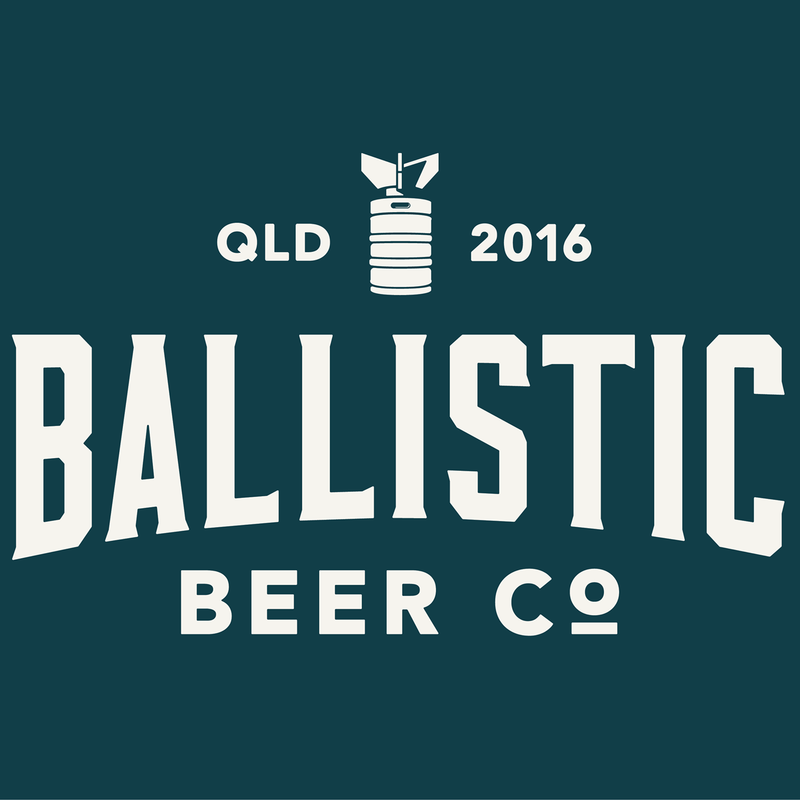 The new Bassendean warehouse will start distributing both beers nationally in August.